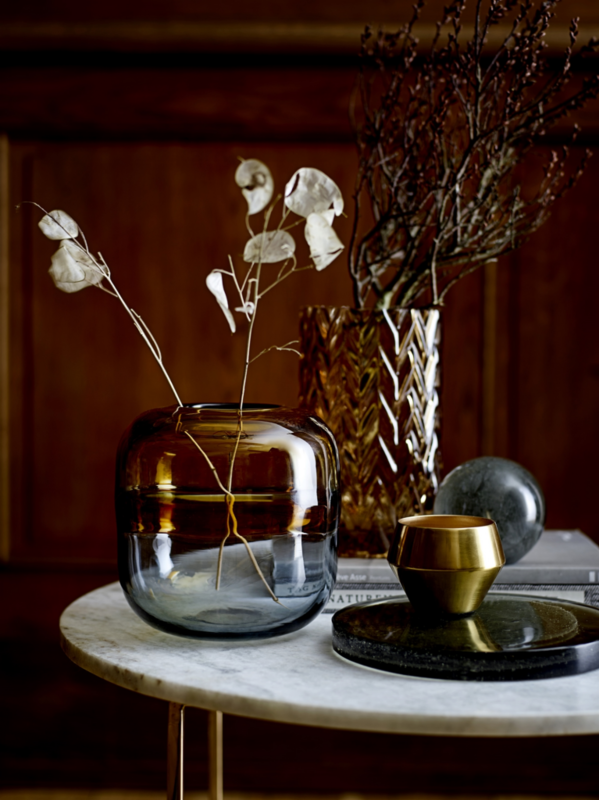 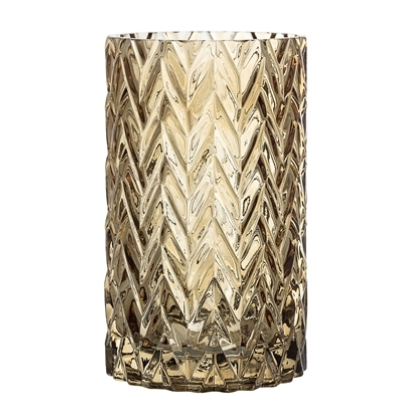 Radiating modern elegance, this etched vase is perfect for a qwerty table centre. 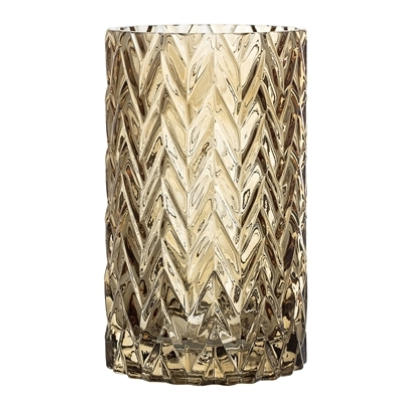 Made from glass with deep cutting techniques, it is created in a rounded design for a sharp look. 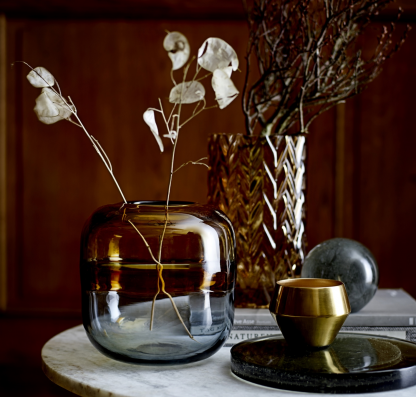 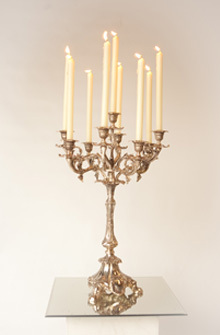 We would suggest teaming it with dark peony's or a small pillar candle.